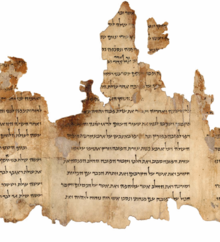 The Dead Sea Scrolls (also Qumran Caves Scrolls) are ancient Jewish religious manuscripts found in the Qumran Caves in the Judaean Desert, near Ein Feshkha on the northern shore of the Dead Sea. 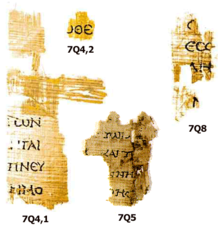 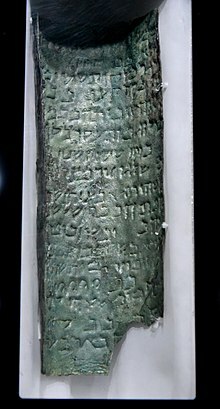 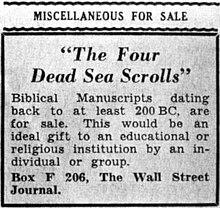 Scholarly consensus dates these scrolls from the last three centuries BCE and the first century CE. 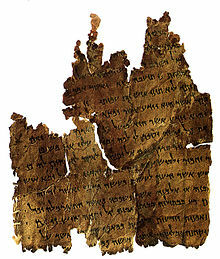 The texts have great historical, religious, and linguistic significance because they include the second-oldest known surviving manuscripts of works later included in the Hebrew Bible canon, along with deuterocanonical and extra-biblical manuscripts which preserve evidence of the diversity of religious thought in late Second Temple Judaism. 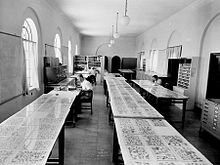 Almost all of the Dead Sea Scrolls collection is currently under the ownership of the Government of the state of Israel, and housed in the Shrine of the Book on the grounds of the Israel Museum. 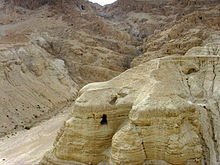 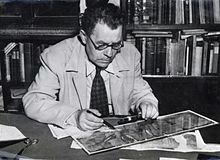 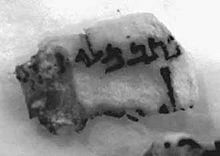 The Dead Sea Scrolls were discovered in a series of twelve caves around the site originally known as the "Ein Feshkha Caves" near the Dead Sea in the West Bank (then part of Jordan) between 1946 and 1956 by Bedouin shepherds and a team of archeologists. 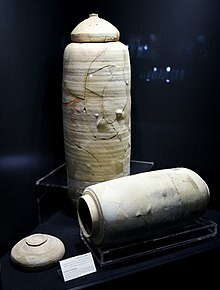 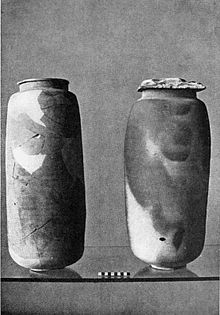 The practice of storing worn-out sacred manuscripts in earthenware vessels buried in the earth or within caves is related to the ancient Jewish custom of Genizah. 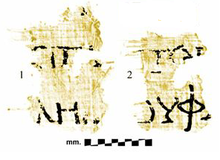 This page was last edited on 24 April 2019, at 15:09 (UTC).